As more and more digital content goes online, litigations and infringements are on the rise. Any company aspiring to be successful, must now more than ever have a well-thought-out brand strategy. They need to understand how to share and protect their own outputs in this online environment and avoid infringing the rights of others. IP That Works For You: We understand that your business is too important to rely on “one-size-fits-all” solutions to protect your intellectual property. We work closely with you to design a customized and strategic intellectual assets management plan. Through our IP consulting services we try to align the organization’s IP strategy with your business. IP Competitive Analysis: Our experts research, monitor and analyze your direct competitor’s portfolios. We inform you of your competitors' current patent activity. Further, our patent monitoring service allows you to capture future technology developments of your competitors, helping you to achieve that competitive edge. Approachable people: Our clients give us feedback that they like doing business with us. We sit with you; get to know your aspirations and where you want to be, in order to design the most comprehensive IP strategy for your company. Attentive service: Effective intellectual property protection comes down to detail. We've grown our teams to include commercialization specialists and litigators so whatever intellectual property challenge you face, we have the right experts to help you succeed. Astute advice: It's our job to know the legislation that impacts intellectual property. We stay up-to-date with legislative changes in the region and make sure you are aware of them. We stay at the top of our game so you can stay at the top of yours. Vital mentoring: We believe that protecting intellectual property is vital to sustainable business success. We offer education tools and seminars (see below) to help you understand the opportunities you have for intellectual property protection, commercialization and enforcement. Clear communication: We ensure crystal clear and prompt communication with our clients. We train our staff to globally recognized standards, so you receive consistently clear, jargon-free advice. Top rank expertise: Drawing on a wide range of top-rank expertise at Adam’s, the Group includes attorneys, specialist consultants and support staff with long experience in industry and private practice. Their experience includes senior in-house IP management and board-level involvement within growing IP-aware companies. You deserve a legal adviser who is looking at the big picture – your business as a whole – and not just you’re IP. After all, there’s no point in having a trademark, patent or copyright if it doesn’t accomplish your goals. That’s why we start every discussion exploring where you want to be – only then can we draw a map to get you there. 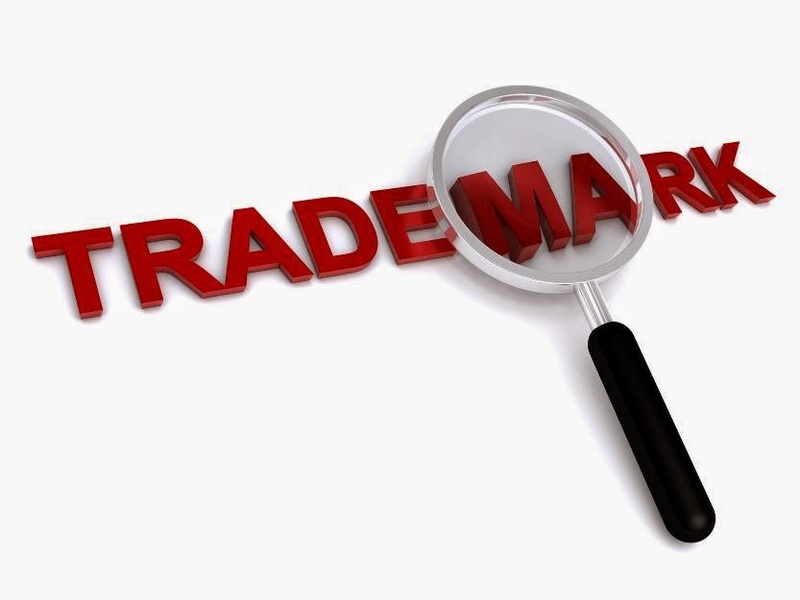 There are four main types of IP right: Trademarks, Patents, Designs and Copyright.